6 to 7pm. Beginners. La Caminada Tanzstudio. Berlin-Kreuzberg. 7 to 8pm. Intermediate-Advanced. La Caminada Tanzstudio. Berlin-Kreuzberg. 6.30 to 7.30pm. Beginners. La Caminada Tanzstudio. Berlin-Kreuzberg. 6 to 8pm. Mixed Levels (mostly Int-Adv). Vivace Tanzsutdio. Berlin-Schöneberg. (All amounts payable in cash or via bank transference). 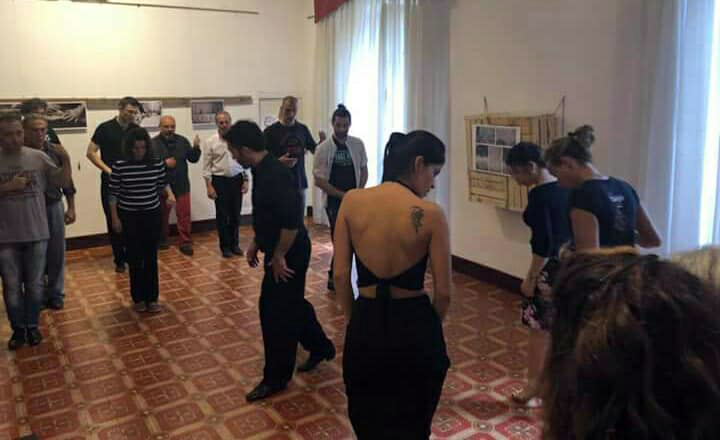 Our methodology is grounded on pedagogy, tango and dance studies. We combine our studies with the invaluable first hand knowledge inherited from our maestros. After a 20-year period working with multicultural students of every age and level of experience. Our main objective is to help developing a self-regulated learning process with understanding and respect for tradition. Improvisation and musicality are essential aspects of our programme. We encourage spontaneous creativity in the dance and provide basic music training for dancers. 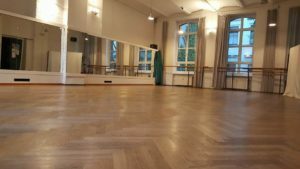 We hold regular courses, workshops and special lessons on specific aspects of the dance. Contents range from dance technique, musicality and theory of the dancing practice to the study of a on-growing catalogue of over 2000 moves. Our regular courses are currently based in Berlin. We also hold workshops and special lessons both self-organised and on-demand anywhere in the world.